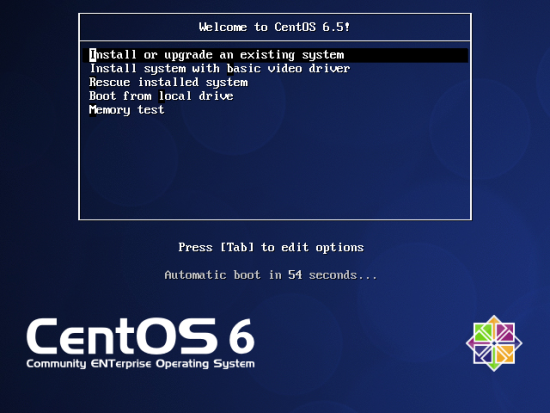 This tutorial shows how to prepare a CentOS 6.5 x86_64 server for the installation of ISPConfig 3, and how to install ISPConfig 3. ISPConfig 3 is a webhosting control panel that allows you to configure the following services through a web browser: Apache web server, Postfix mail server, MySQL, BIND nameserver, PureFTPd, SpamAssassin, ClamAV, Mailman, and many more. Since version 3.0.4, ISPConfig comes with full support for the nginx web server in addition to Apache; this tutorial covers the setup of a server that uses Apache, not nginx. Here you can select architecture of your choice. I installed this Perfect Server onto two vps machines last year, and everything worked as planned. I just tried installing it on a third vps and had a few issues. system-config-firewall-ui errored with a dbus error message. I had to 'service messagebus restart' to correct that. Great tutorial, just did it on CentOS 6.6. ISPConfig site says Debian is recommended, but I want ISPConfig to manage OpenVZ containers too and can't install OpenVZ on Debian 7.8.0. 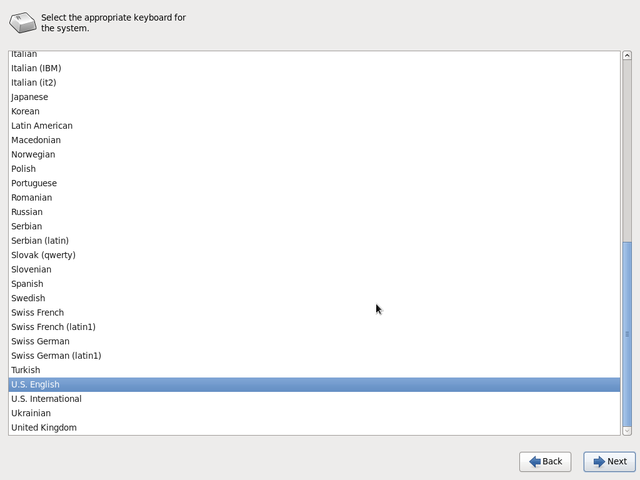 Maybe someday I can... Can I expect weird stuff when using ISPConfig on CentOS instead of Debian? # yum groupinstall "base" "console-internet" "core" "debugging" "directory-client" "hardware-monitoring" "java-platform" "large-systems" "network-file-system-client" "performance" "perl-runtime" "server-platform"
(2) RPMForge has renamed itself to RepoForge, and EPEL can be installed more easily (yum install epel-release). Don't forget to set EPEL's priority to 10. ...just because /etc/init.d/clamd.amivisd was missing. When installing PureFTPd one uncomments the line "TLS 1" in /etc/pure-ftpd/pure-ftpd.conf. 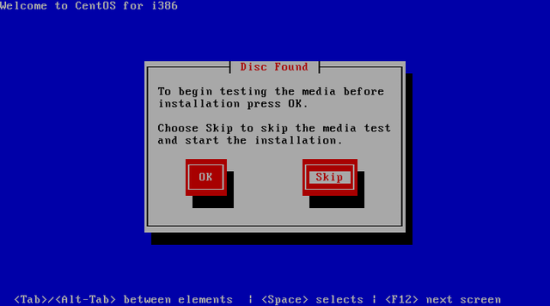 This setting is lost after the last step of this howto (installing ISPConfig), so as a last step... uncomment it again and restart the PureFTPd service. 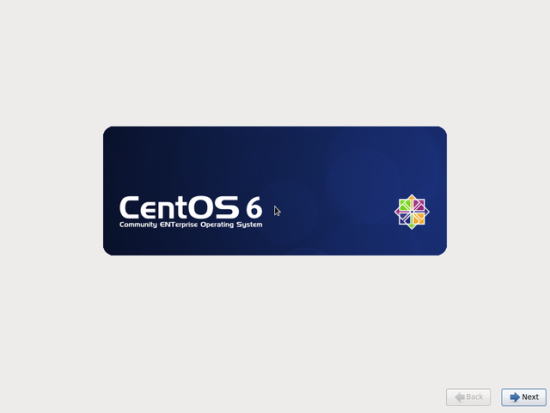 Just install CentOS as "Basic Server". When installed, first do "yum -y update" and reboot. I've succesfuly setup the server and everything works like charm. Also installed vnc+xrdp to have remote desktop for like cloud use. The thing is, from webmail and thunderbird using localhost from the vnc session my emails connect send and receive ok. I can't connect from outside the server, i've started by testing SSL/TLS, and no encryption, plain password all ports for imap + smtp, nothing works when i try to connect from home. Maybe these ports are blocked thru the firewall (iptables), is there a way to check these out cause i'm out of ideas.. There is no default user or password. You login to squirrelmail with the email address and password of a mail account that you created in ISPConfig. No, ISPConfig is not managing the Fail2ban configuration. creating certificate for pure-ftpd doesn't work. where does pure-ftpd load certificate? Just follow the tutorial. Choosing a different path will cause the setup to fail later as ISPConfig expects the pure-ftpd certificate in the path that is used in this tutorial. Actually when accessing the phpmyadmin, it said: You don't have permission to access /phpmyadmin on this server. What happend? I need to modify the file /etc/httpd/conf.d/phpMyAdmin.conf in order to allow remote users and add following Lines to reduce the error. 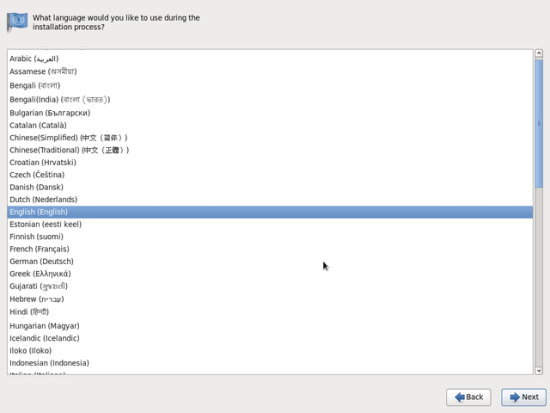 I have installed ISP Config but the iptables are not updated with the firewall rules set in ispconfig control panel. I successfully installed ISPConfig 3 from the begining of the tutorial. 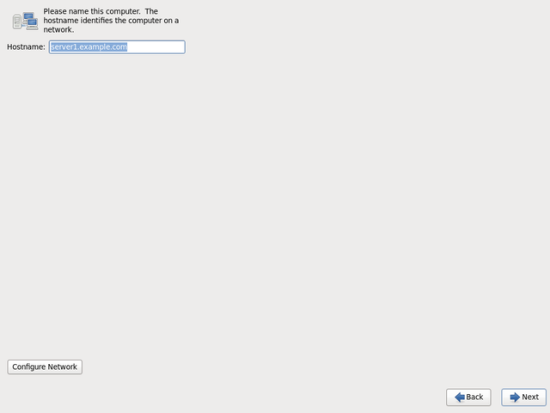 when i try to browse https://:8080 then i am directed to the Apache default page rather than ispconfig login. help in it. My os is Centos 6.5. 404 not found anyone have the new link ? 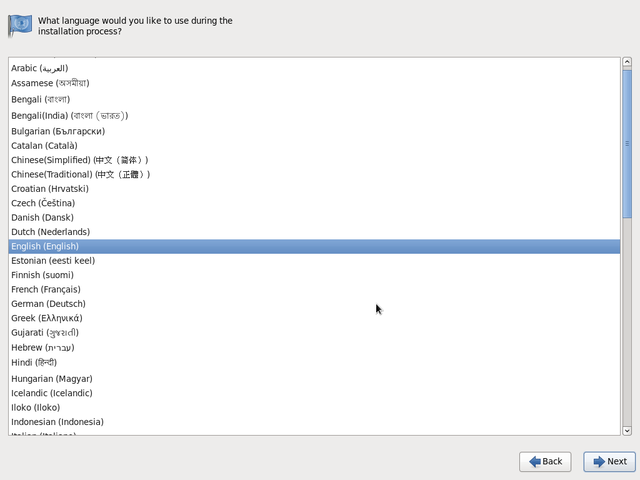 It means that if have separated home partiton I should implement quota on "/home" partition? Right? Yes and no. The /home partition is not used at all, so it does not need any quota. 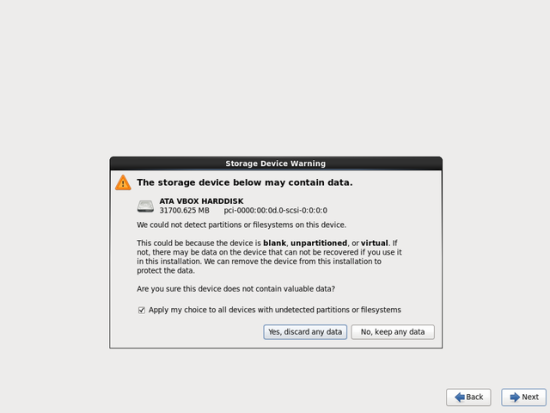 But if you have a separate /var partition, then you would have to enable quota for that. "Edit /etc/fstab and add ,usrjquota=aquota.user,grpjquota=aquota.group,jqfmt=vfsv0 to the / partition (/dev/mapper/vg_server1-lv_root): "
If I have separated partition /home , /var should I implement quota for this partitions instead of " / " partition? Add quota to the /var partition instead as the websites are located there. /home is not used on this setup.